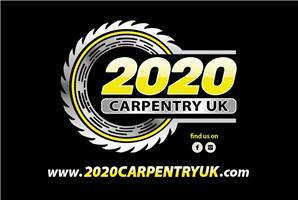 2020 Carpentry UK - Carpenter, Home Improvements, Kitchens based in Chalfont St Peter, Buckinghamshire. Call me today to book your first appointment to get all those jobs done you keep putting off. I offer free estimates and friendly advice. Give me a call on 07831 652222. Gerrards Cross, Chalfont St.Peter, Chalfont St. Giles, Ruislip, Amersham, Buckinghamshire.